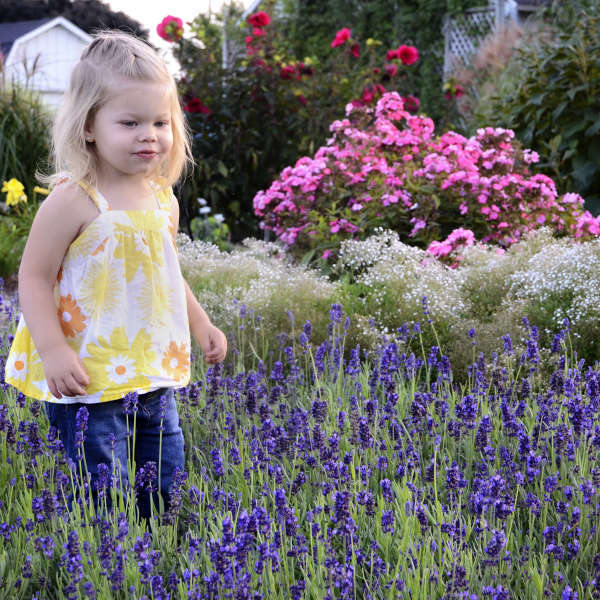 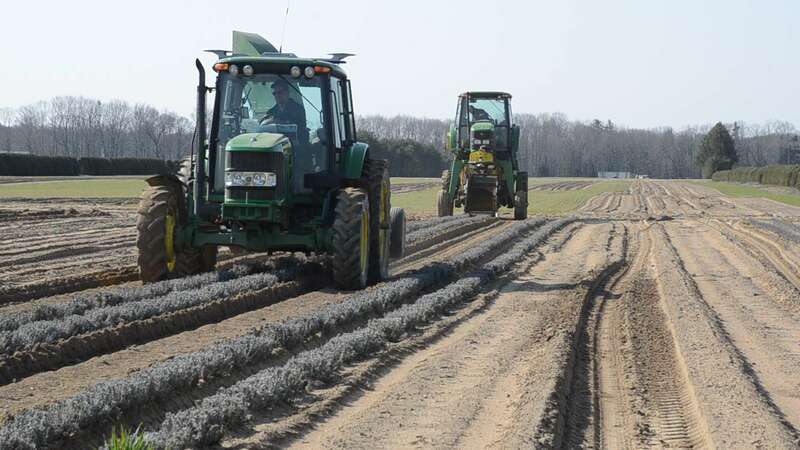 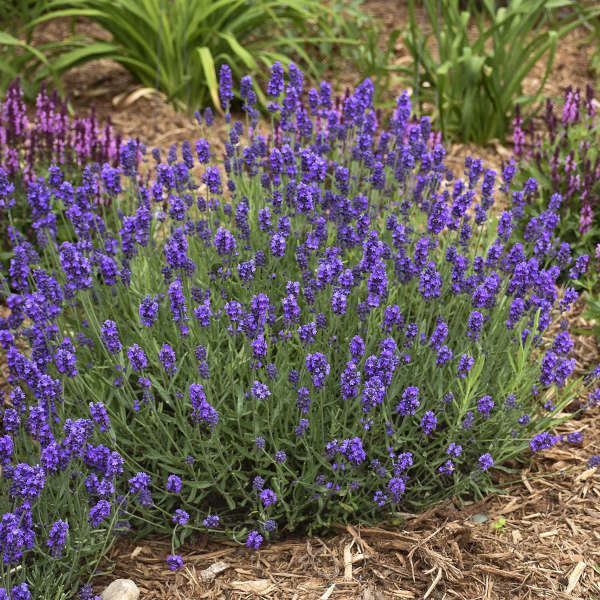 Lavandula angustifolia SWEET ROMANCE� ('Kerlavangem' PP23001 CPBR4906) | Walters Gardens, Inc. 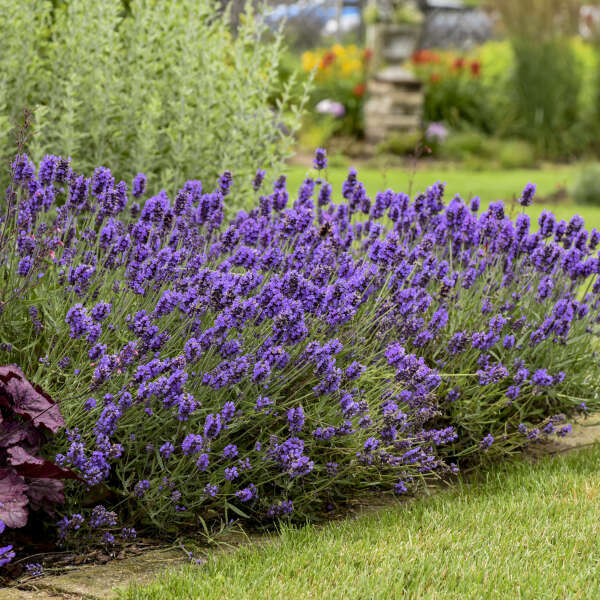 Along comes SWEET ROMANCE®, destined to become a favorite of growers and retailers because of its ability to bloom the first year with little or no vernalization. 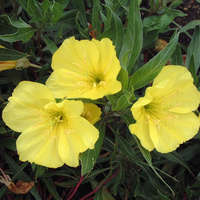 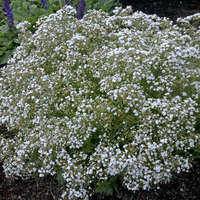 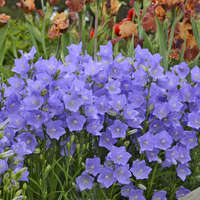 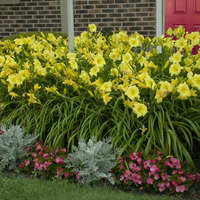 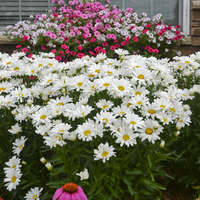 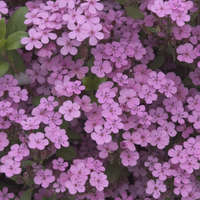 Additionally, it begins to flower a bit earlier in the season, typically in early summer and lasting into early fall. 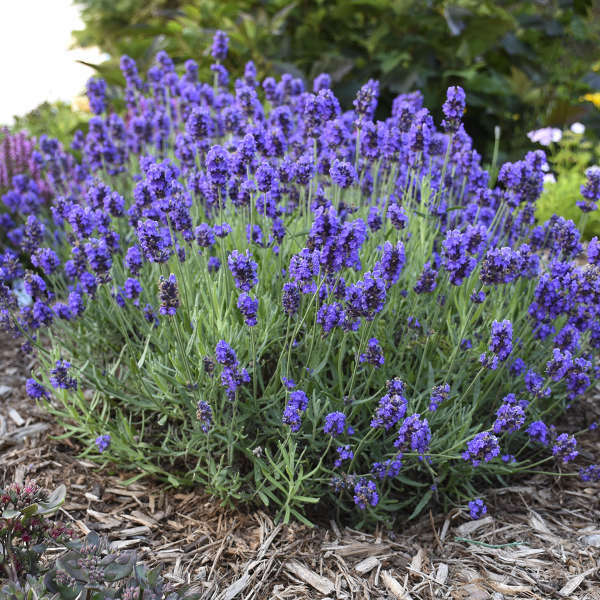 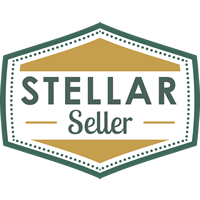 Don’t miss this staple item for every sunny garden!